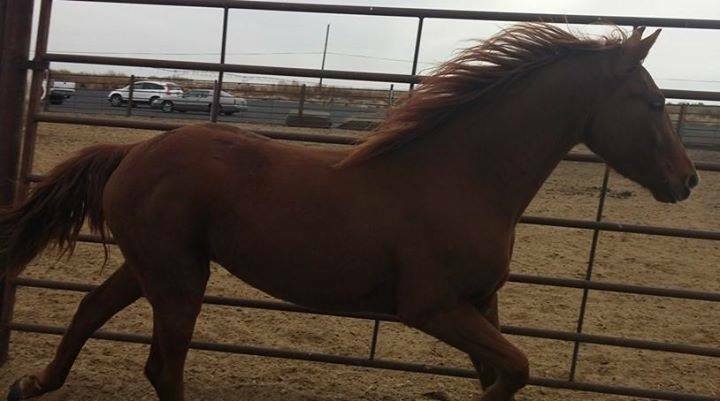 Rusty needs someone experienced in handling a young horse who has limited manners. He has a habit of running over people, and showing no understanding of personal human …space. 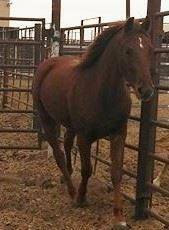 That said, he is young, and young horses can be pushy if not taught to understand these things. We are recommending him only for someone who feels comfortable with a horse that needs this sort of training. We are looking for a foster who is willing and ready to help Rusty with his manners which is an important step in his finding a forever home. PLEASE consider helping him – and, again, he has only today. This is a dire situation.